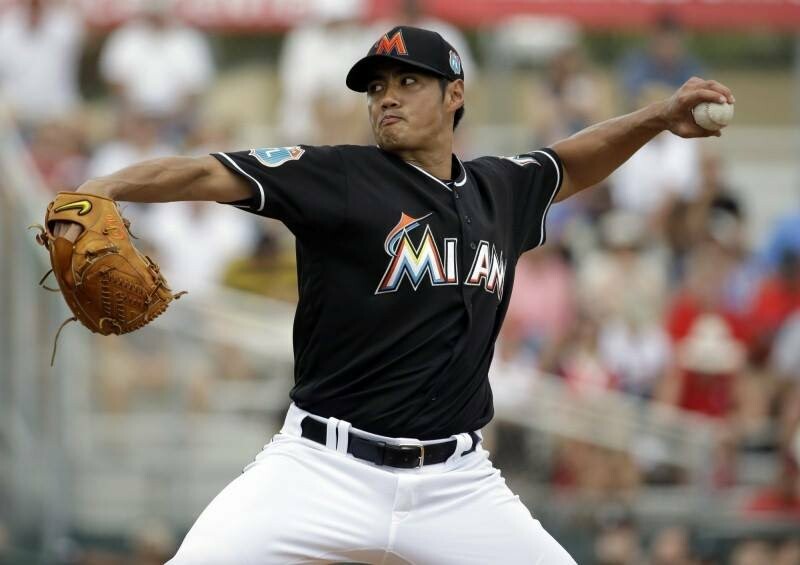 All signs point to Wei-Yin Chen, the 30-year-old left-hander from Taiwan, as the Marlins' first starter against New York Mets at the Mets Stadium scheduled on Monday, Apr 11th or Tuesday, Apr 12th. For baseball enthusiasts, or people who simply love everything Taiwan, TAANY brings you this opportunity to see Chen pitch closely with fellow Taiwanese fans at the Mets Stadium. We offer $30 ticket to the game along with one beautifully-designed, limited Chen T-shirt by TAANY for you to show your support to Chen. Exact date of the game is not confirmed yet. We will keep you posted when we hear the first word of the rotation. Stay tuned to our event page for any updates! If you just HAVE TO be there to support Chen no matter what, we hear ya! That’s why we’ve started the online registration for fans to secure their seats even though the game schedule is not fully confirmed. And of course, you could always register later when the schedule is clear. To register with TAANY, please make your payment and fill out the form below for a complete online registration. a. With a note "54 CHEN"
The registration is successful only if you complete BOTH your payment and the form submission.